Campus WheelWorks is a believer in big ideas. Felt's attention to design and innovation is not surpassed in the industry. We feel they put the same effort into every bike they make, whether it’s a bike for endurance all road riding, cruising around town, grooving single track, or setting your personal best at a triathlon. Felt develops each part of every bike down to the small details with in-house engineers, making the bikes as good as they can possibly be. They have a wide variety of options, and something for almost every price range. We are happy to be Buffalo's #1 Felt dealer. 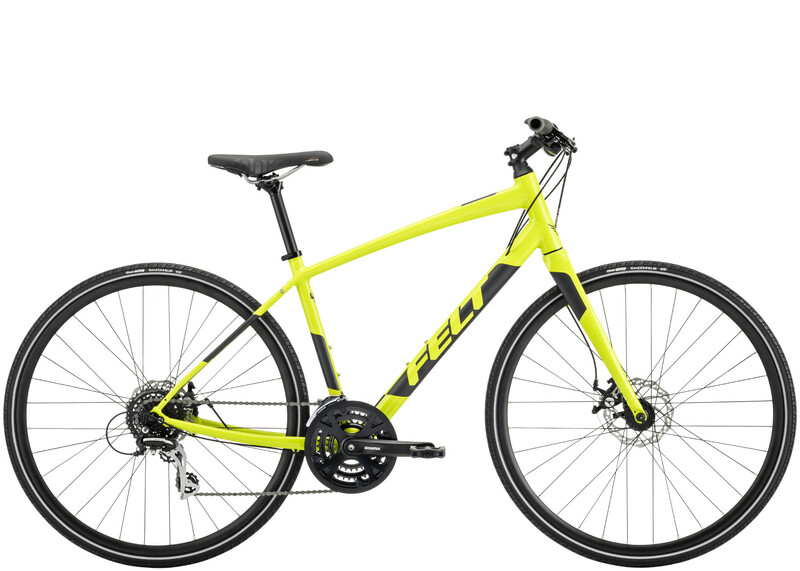 Felt VR Series - One of our favorite bikes and one of our customers favorite bikes. Felt Re imagined their entire road vision a year ago and the VR was born. It's a road oriented endurance bike, with disc brakes, wide tire clearance, and fantastic geometry. 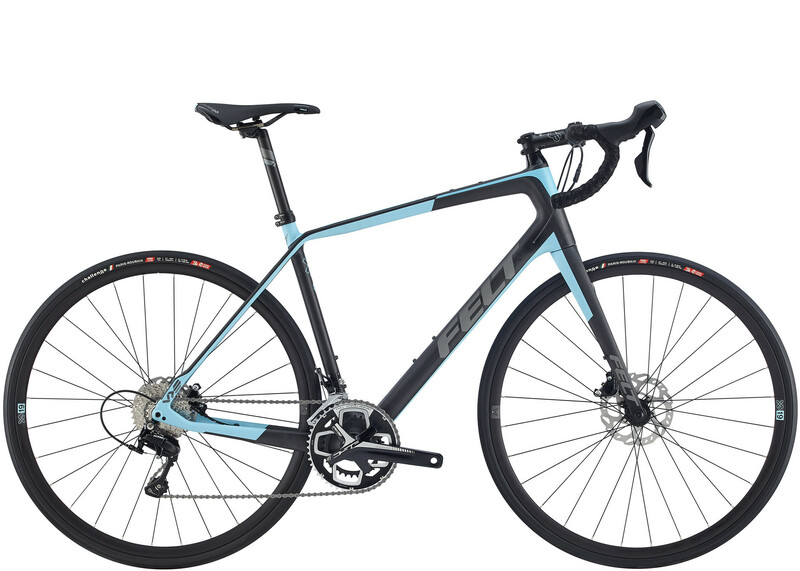 It is the one road bike that is perfect for many many people because of it's versatility. 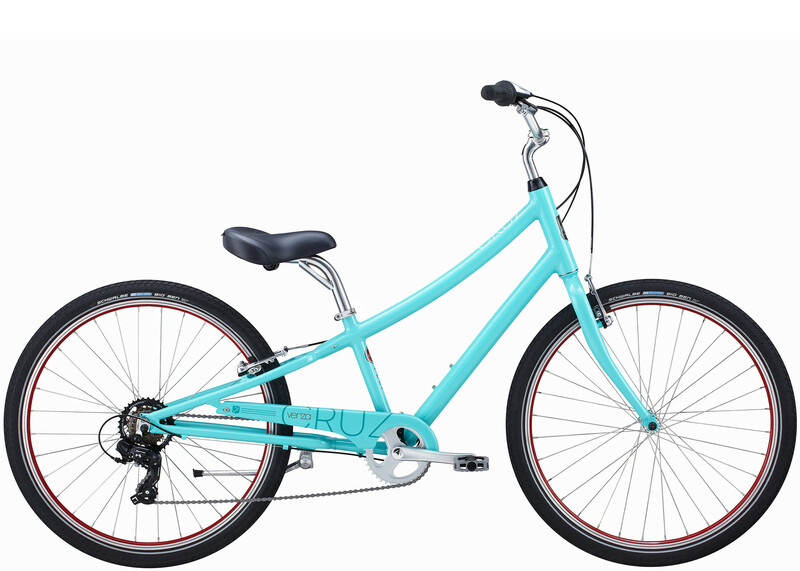 It come prepared wonderfully for the road with slick tires but the wide tire clearance means you can put something knobbier on it and do gravel on this bike or even some 'cross. Felt FX Series - Felts famous cross bike, born in the world cup circuit. 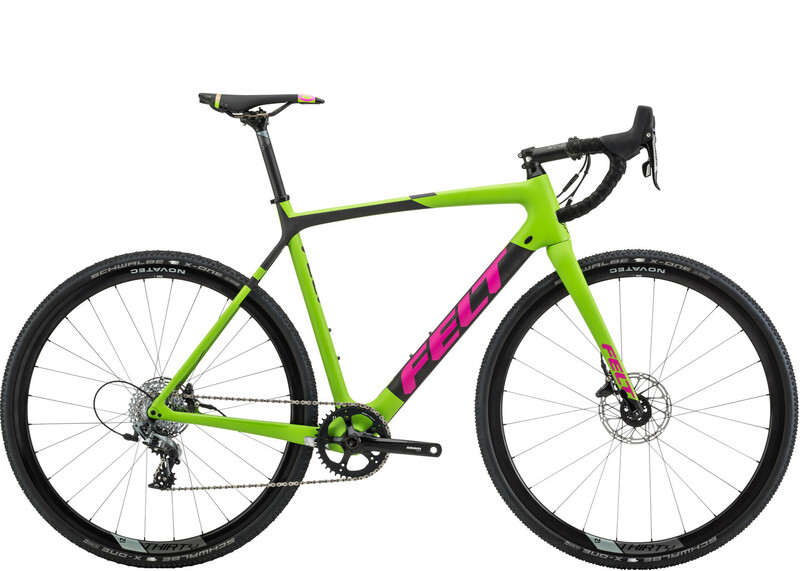 Felt bikes are raced by current 'cross world champion Wout van Aert. This bikes are mean cross machines. quick acceleration, great handling, easy to shoulder. Felt DD - The big Double D. Felt's fun a tumble fat bike. Great in our northerly winters, on the trail or on the street, or in your local park. 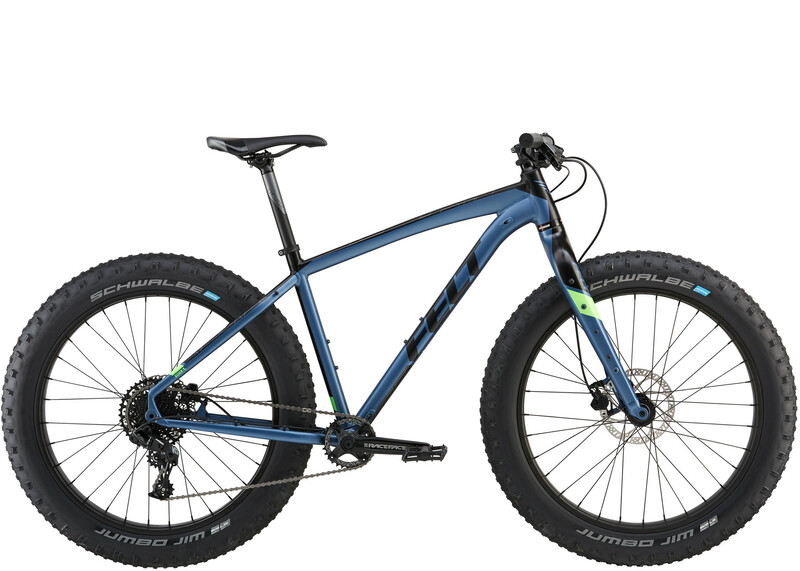 Felt has this year upped the ante on the fat features, with 1x dive trains, hydraulic brakes, and great value. Felt Verza Speed - Felts come on strong recently with a great do it all bike for city streets, bike paths, exercise, and commutes. Disc brakes offer great tire options, and the geometry is quick, fun and upright. Felt Bixby - Style meets Ride. 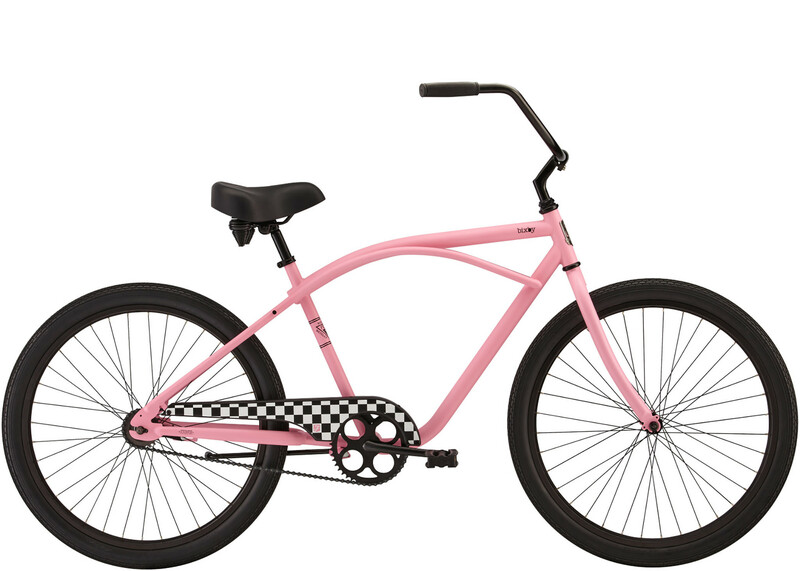 These fashionable and fun cruisers from felt are a blast to ride. there are many options of colors and syle come in and check out what we have in stock.